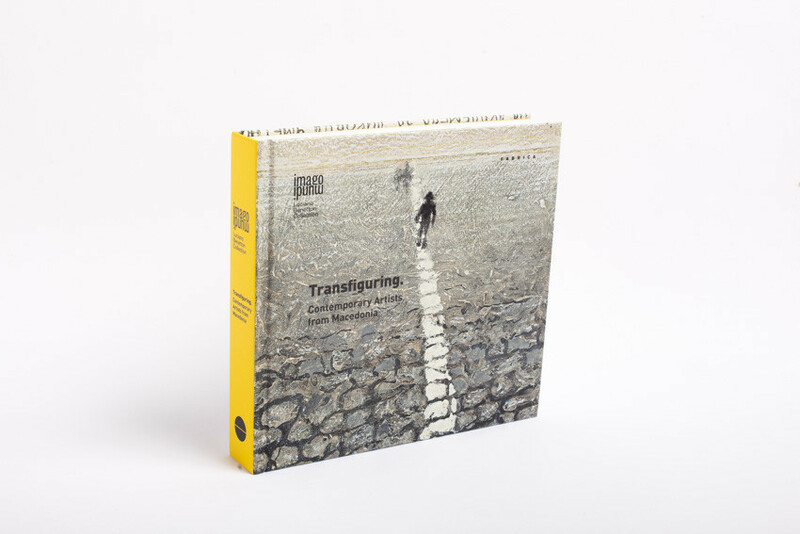 Artist Zoran Poposki is featured in the book Transfiguring - Imago Mundi (2016). With languages that range from photography and digital printing to painting, graphics and sculpture, the Macedonian artists not only give life to a powerful, creative and original vision, but also reflect on a land with deep cultural roots and a past to be protected. 140 works that are characterized both by their textures and choice of colours, and by their interpretation (at times ironic) of themes - the consumer society, memory, the subconscious, sexuality, the visual message, advertising – successfully recreating a psychological map of the human condition today. Transfiguring is an Imago Mundi collection, a cultural, democratic, global, non-profit project, promoted by Luciano Benetton with the aim of creating the widest possible mapping of the different contemporary artistic experiences of our world. In Imago Mundi, each country is represented by the works of established artists and new talents, commissioned with the maximum freedom of expression.